Are you planning a last-minute overseas tour? 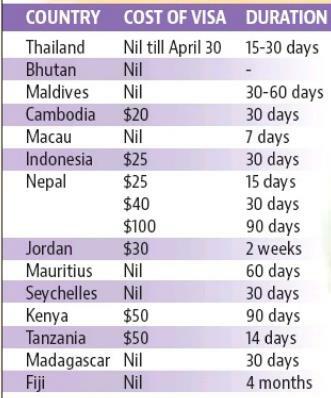 If you are planning a last minute overseas tour, consider this – You will not be required to pay the Visa fee for Thailand. This is if you visit the nation prior to 30 April 2019. In fact, there are 8 nations that do not require payment of Visa fees. Indian citizens are offered Visa-on-arrival by more than 50 nations across the world. 59 nations offer them VOA as per the latest compiled data. The most recent additions to the list are Turkey, Thailand, and Kazakhstan. The numbers of nations that offer VOA to Indian passport holders have increased. This is chiefly due to the rising numbers of travellers from India taking up an overseas tour. The outbound travel sector in India is expanding rapidly. 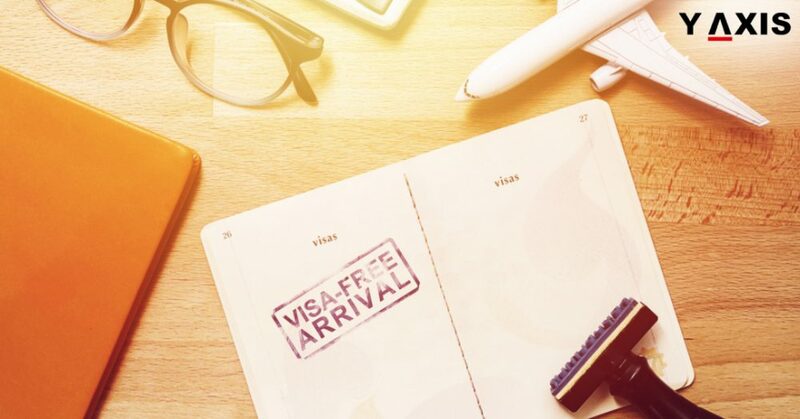 The number of countries offering Visa waivers or eased Visa process to Indians has grown tremendously. This is especially in the last 5 to 6 years, as quoted by the Live Mint. As a matter of fact, the numbers of Indians travelling to nations that offer VOA has increased after Visa relaxation. The overall traffic to a particular nation hike once the VOA is offered by it. Thailand witnessed great traffic in the months of February, January, and December. It had eased Visa process by offering a free VOA then. The cost of Visa usually ranges between Rs 1,800 and 8, 800 in the case of VOA option. This varies depending on the nation of the visit. The rates are also affected by fluctuations in international currency. The Visa-on-arrival option can be helpful for you. This is if you are seeking a quick break. It also holds good when you do not have a specific nation in mind or interest to undergo the Visa process. Y-Axis offers a wide range of visa and immigration services as well as products to aspiring overseas immigrants including Visit Visa for Australia, Visit Visa for Canada, Visit Visa for Schengen, Visit Visa for UK, Visit Visa for USA, International SIM card, Forex solutions, and Banking services.